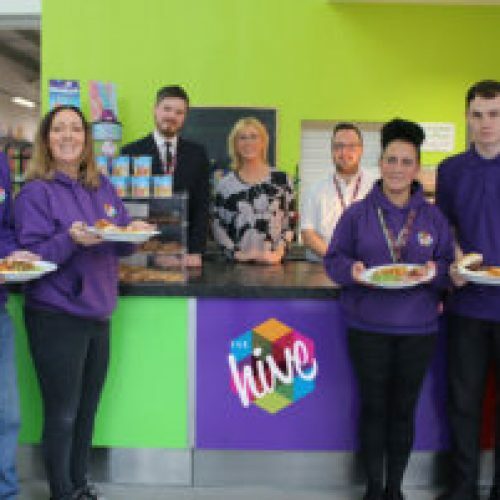 The Hive is hoping to give it’s members a special Christmas this year as we throw a Christmas party for our members! 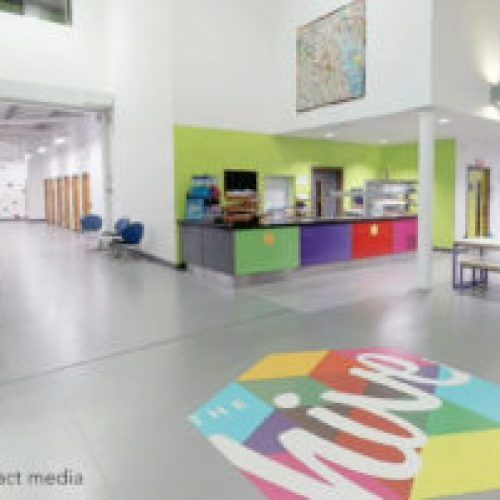 The first party of the year being our Hiveability party. 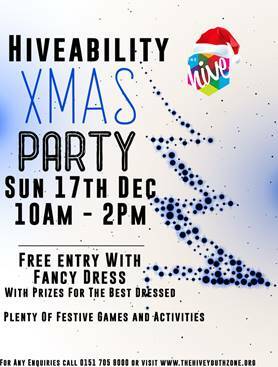 On Sunday 17th December at 10am till 2pm, we hope to see all our Hiveability members in their best fancy dress costumes, with prizes for the best dressed on the day. With plenty of festive games and activities planned, it’ll be a great event and we look forward to seeing everyone!